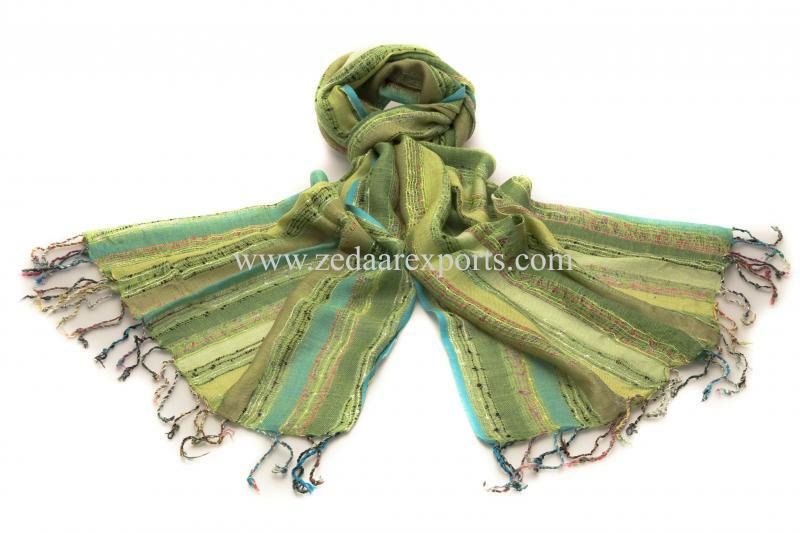 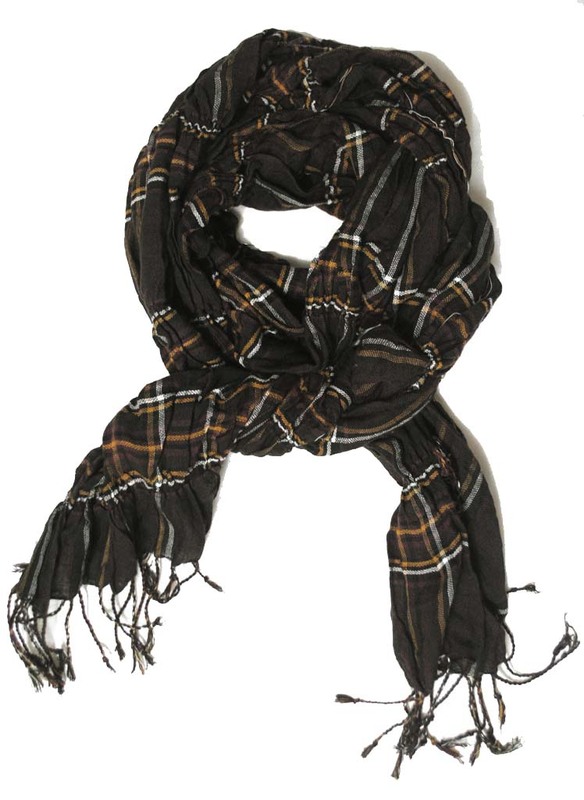 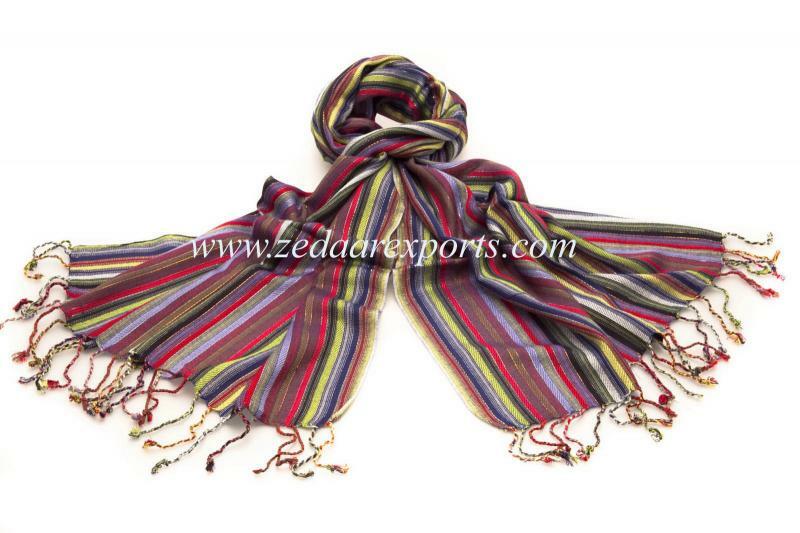 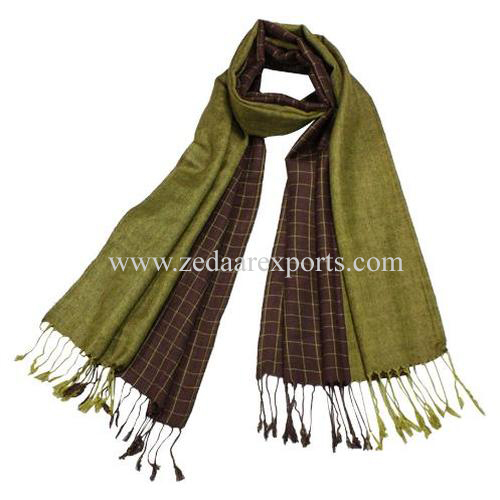 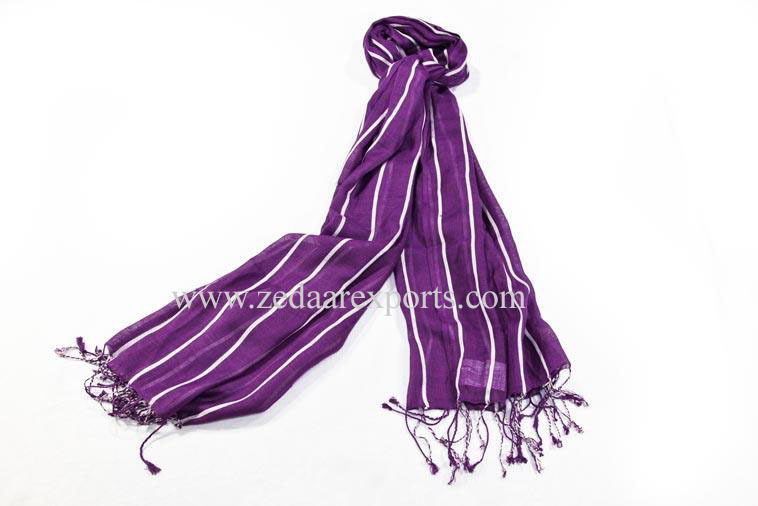 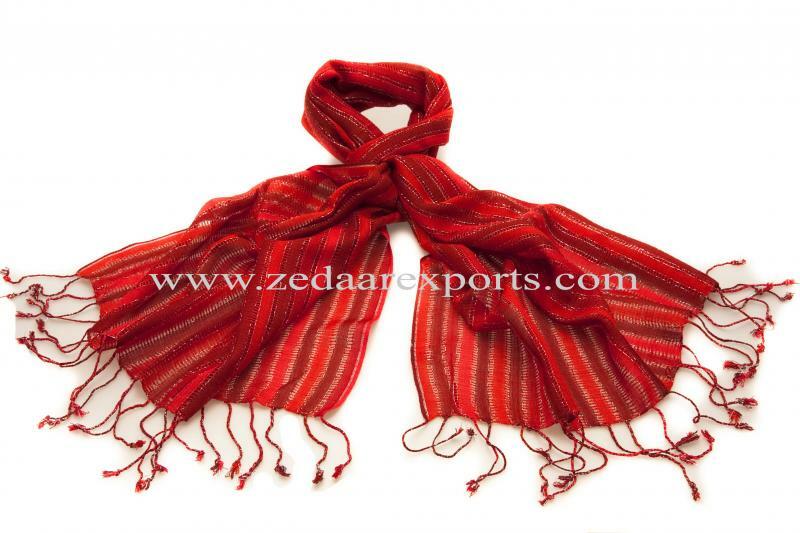 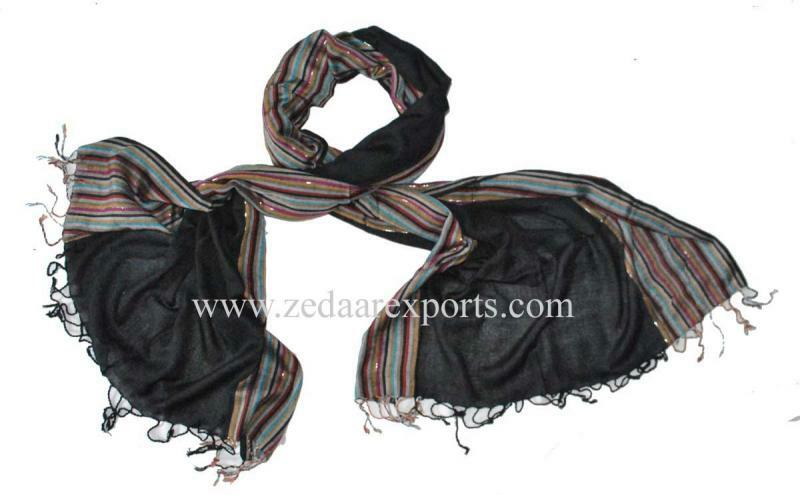 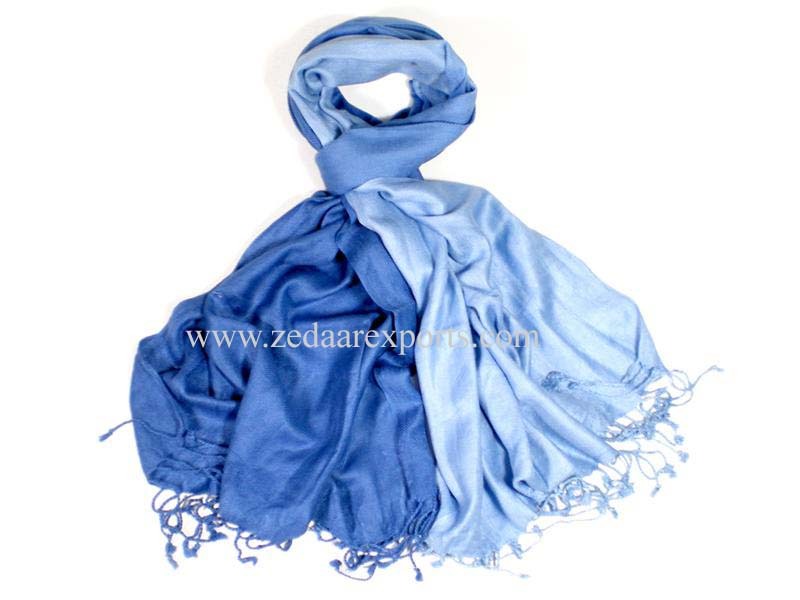 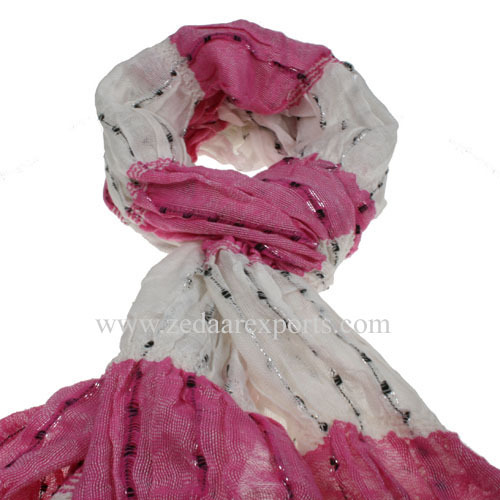 Zed Aar Exports - Viscose/Rayon scarvesElegant, glamorous and always Inexpensive ! 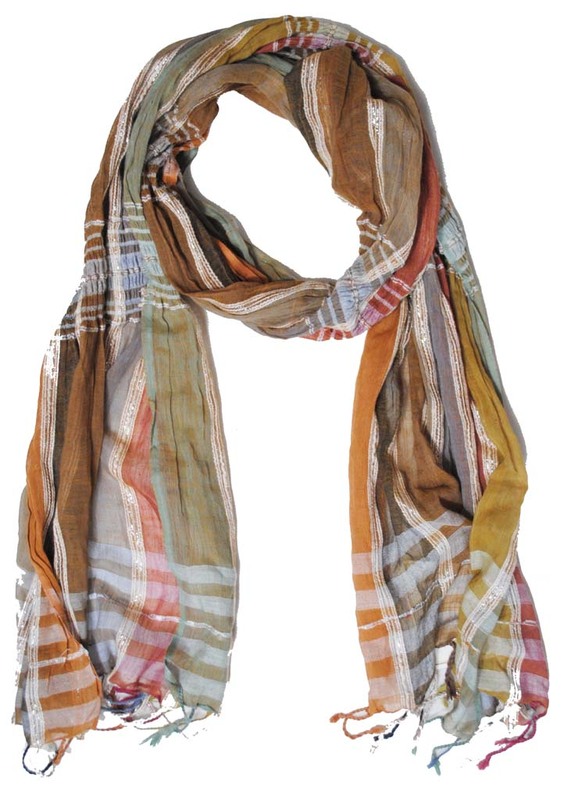 Elegant, glamorous and always Inexpensive ! 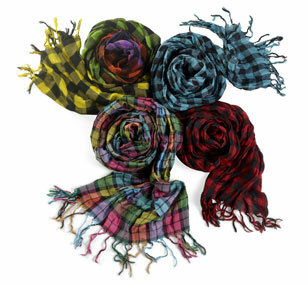 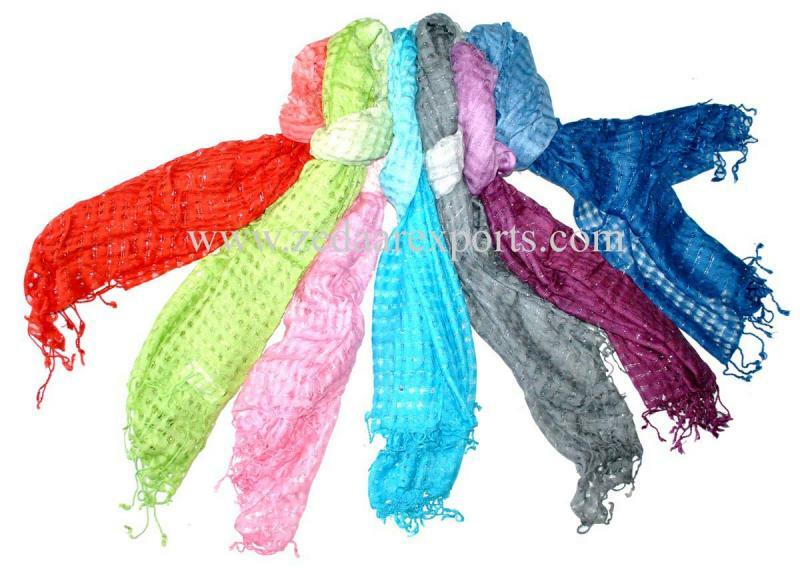 VISCOSE Scarves, shawls and Stoles, available in a myriad of colours, designs and textiles, help the modern people to achieve that distinctive and charishmatic look to suit every occasion of life. 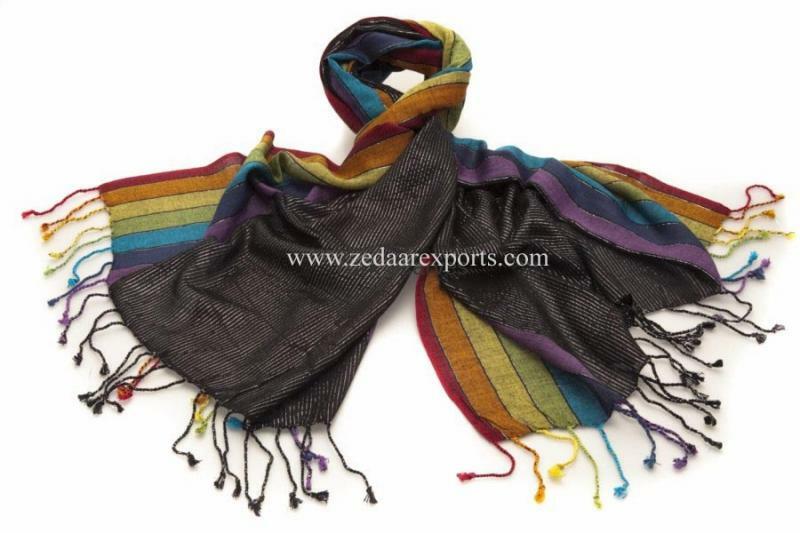 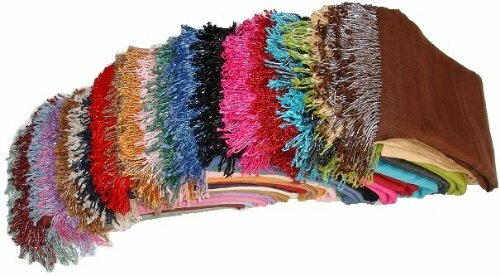 We have a huge selection of viscose scarfs and shawls available in colourful designs and textures as well as in solid "PASHMINA".